Each year, the Association aims to improve its yearly practice guidelines so that patients, providers, clinicians, and payers can have documentation to rely on as the most accurate and up-to-date information in diabetes self-management care. Clinical recommendations are evidenced based and thoroughly reviewed. 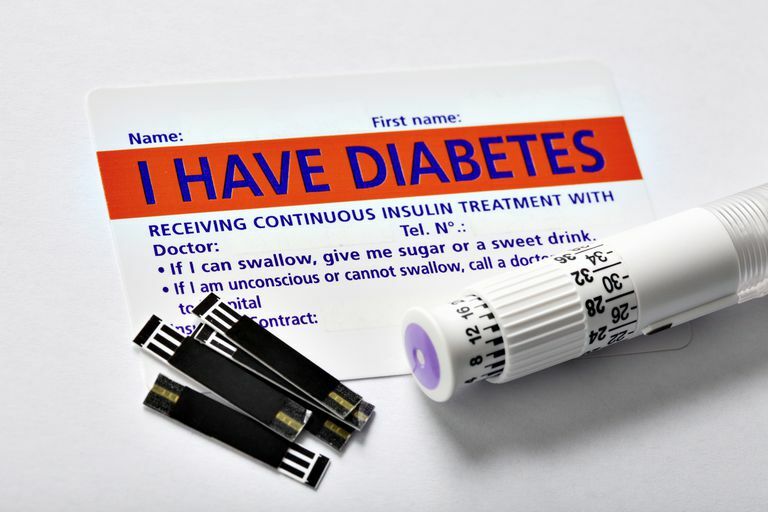 For those people that have diabetes, the guidelines are important because they are used in the treatment of diabetes. Changes to these guidelines can affect your treatment plan and care. Here are some of the most pertinent changes from 2016. For those of us practicing in the field of diabetes, this change is probably not a new one. Proper diabetes etiquette means not labeling patients. Patients are not defined by their diabetes. Therefore, they should not be referred to as "diabetic" and instead "persons or people with diabetes." I'd bet that many clinicians and people with diabetes are celebrating this win. The ADA states that the word “diabetic” will no longer be used when referring to individuals with diabetes in the “Standards of Medical Care in Diabetes.” Instead, The ADA will continue to use the term “diabetic” as an adjective for complications related to diabetes (e.g., diabetic retinopathy). The old guidelines used to state that those people above 45 who were overweight or had a risk factor for diabetes, such as family history of diabetes, should be screened for diabetes. Now, the guidelines state that all adults beginning at age 45 years should be screened for diabetes regardless of weight. In addition, diabetes screening is also recommended for asymptomatic adults of any age who are overweight or obese and who have one or more additional risk factors for diabetes. This is a big change because it means that we may be able to detect and prevent diabetes sooner than before. Early detection of prediabetes or diabetes can to prevent disease progression and reduce the risk of possible complications. Lifestyle modification is a key factor in preventing and treating type 2 diabetes. Advancements in technology can help people to move more, lose weight and improve their eating habits. The ADA suggests that the use of apps and text messaging can help to affect lifestyle modification to prevent diabetes. There are many lifestyle apps that can help to track food, fitness, blood sugars, etc. Apps can be used as motivating tools to stick to your goals and stay motivated. For those people who are morbidly obese or obese with multiple health conditions, bariatric surgery may be an appropriate option for weight loss. The new section in the guidelines has new recommendations related to assessment of weight in diabetes and treatment of being overweight and obesity. In addition to diet and exercise, the Association discusses the use of approved medications for long-term treatment of obesity. A major change in the guidelines is the treatment of cardiovascular disease and medication use, such as aspirin and statin. First, the Association has replaced the term cardiovascular disease with atherosclerotic cardiovascular disease. Atherosclerotic is a more specific term which means "hardening of the arteries." Based on evidence guidelines, the Association recommends that physicians consider aspirin therapy in women aged 50 years as opposed to the old 60-year-old guideline. In addition, it is recommended to use antiplatelets in patients aged 50 years with multiple risk factors. Lastly, new guidelines in medication are provided in detail. The current guidelines recommend that statin therapybeconsidered for virtually anyone with diabetes. These are among just some of the changes. Additional changes were made in may topic areas of diabetes including, diabetes in the elderly, management of diabetes in pregnancy, management of diabetes in the hospital, children and adolescents, etc. American Diabetes Association. Standards of Medical Care in Diabetes – 2016. Diabetes Care. 2016 Jan; 39 Suppl 1: S1-112.